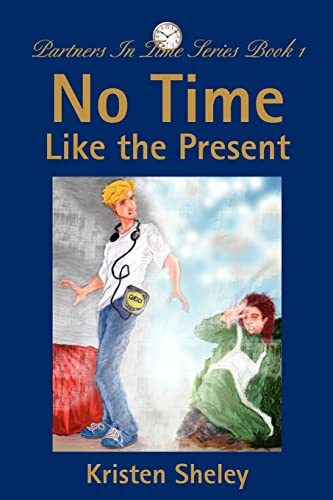 Sam Foster is a fairly typical modern American teenager-who just invented a time machine. Sam didn't mean to bring back anything from his first trip to the past, but he returned home to 2005 with more than he bargained for, in the form Meg Clayton, a spirited pioneer girl from Oregon. Sam would be only too happy to obey Meg's demand the she be taken home at once, but he encounters technical difficulties-and a stranger who may threaten more than just Meg's life.